This month, Dapper Press is publishing independent and new authors' fear based short stories via their site in the spirit of Halloween. They are also doing various giveaways, such as Star Bucks and Amazon gift cards. 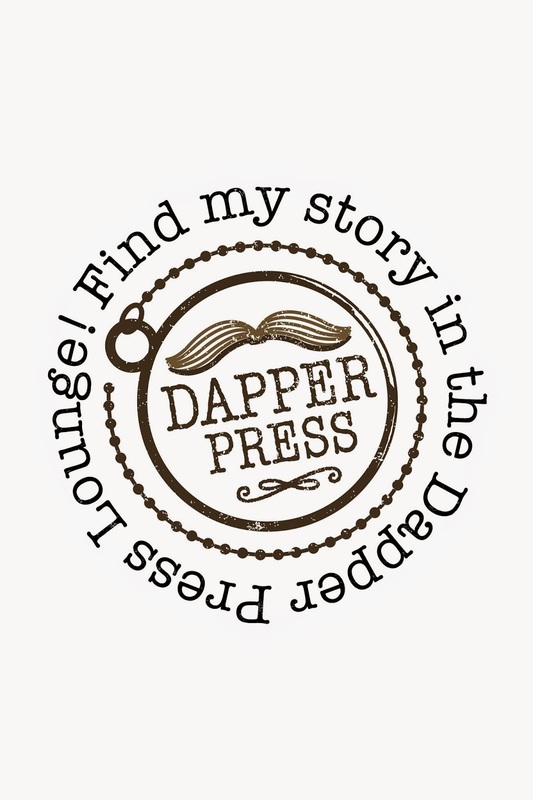 Today (10.5.14), Dapper Press will be posting my short story "As The Ropes Hang" in the Lounge part of their website. Be sure to check that and the other great stories they have and will be posting all month. DISCLAIMER: The content in the stories are not suitable for all ages. In order to check out these stories and everything else in the Lounge, you must become a member which is free and super easy. Take my invitation and sign up here, then enjoy The Lounge.